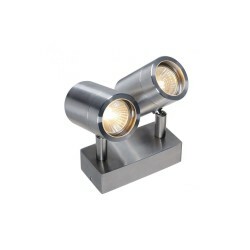 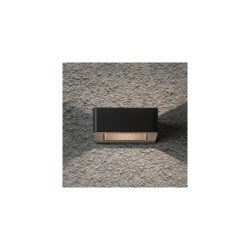 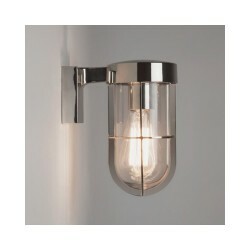 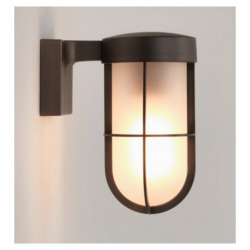 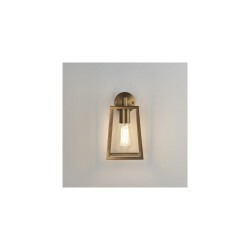 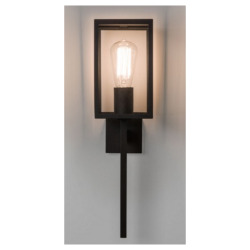 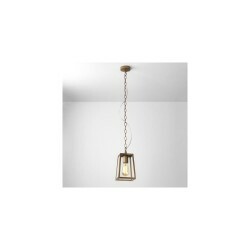 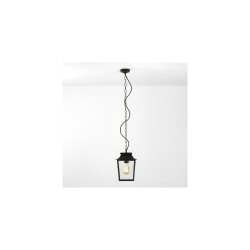 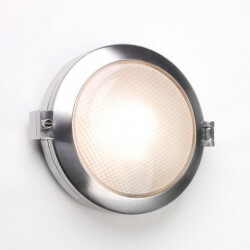 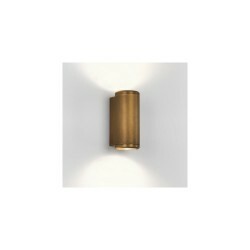 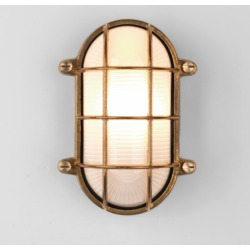 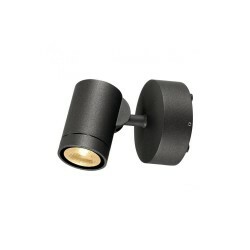 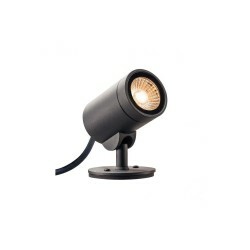 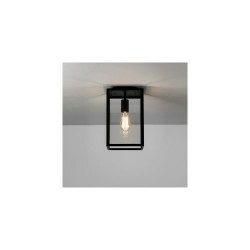 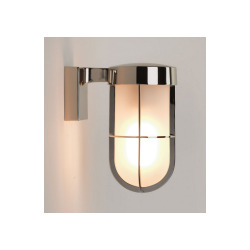 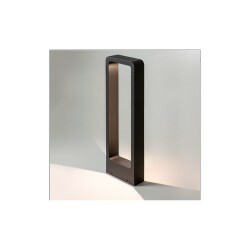 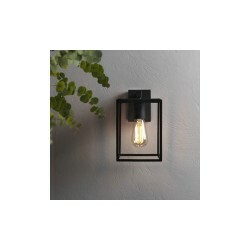 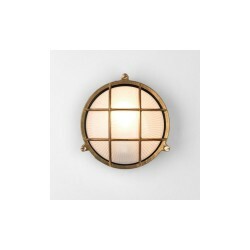 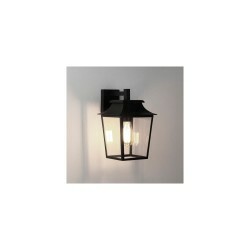 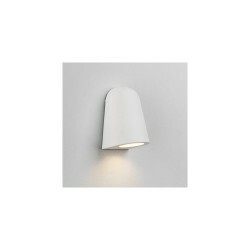 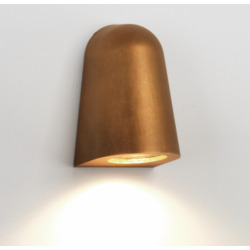 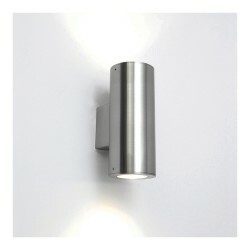 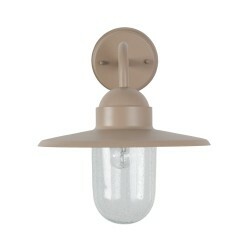 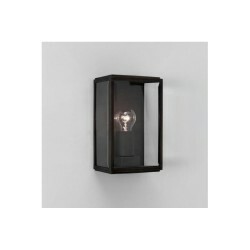 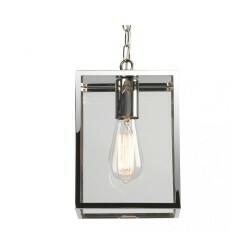 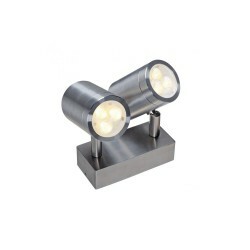 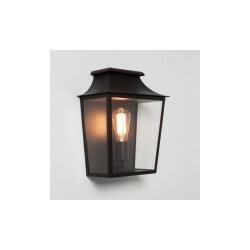 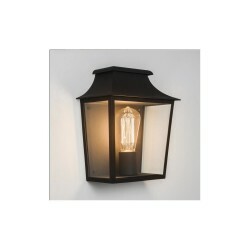 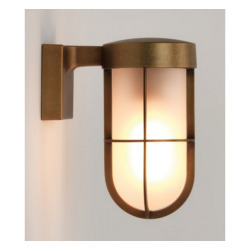 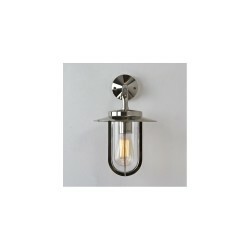 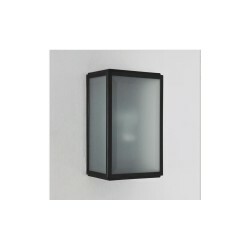 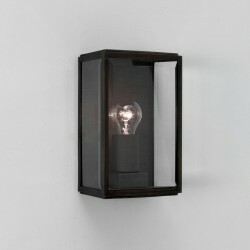 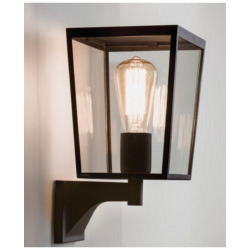 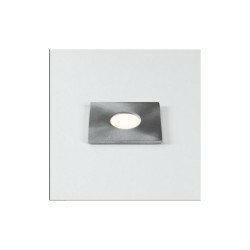 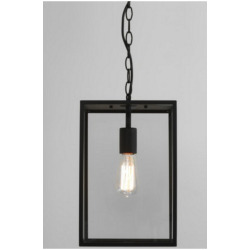 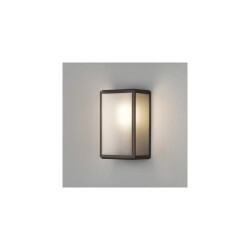 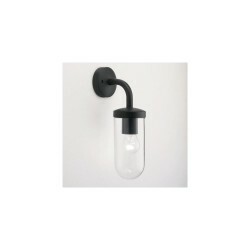 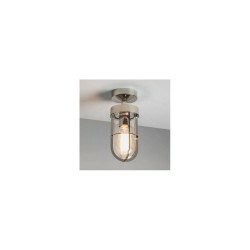 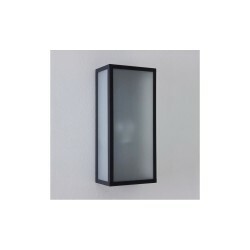 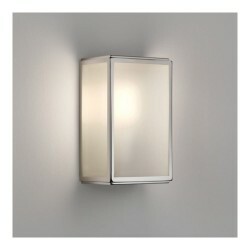 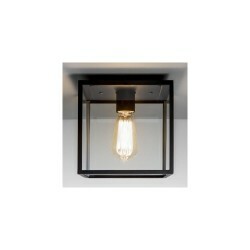 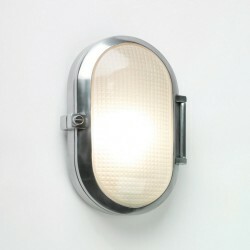 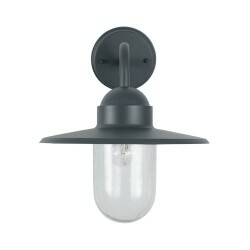 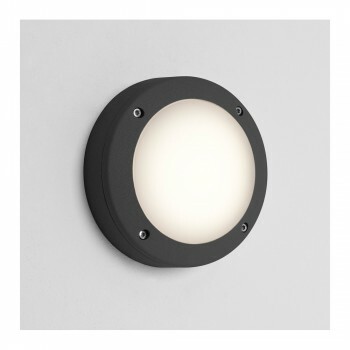 Astro Lighting 1309009 Arta 150 Round Textured Black Exterior Wall Light at Love4Lighting. 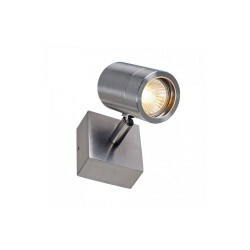 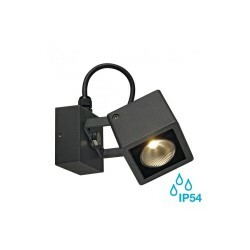 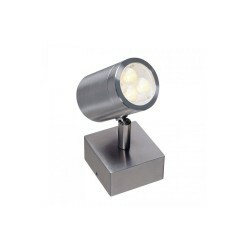 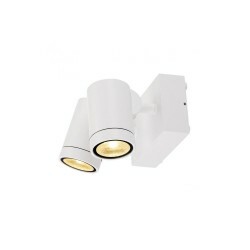 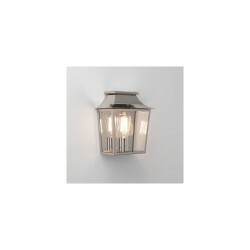 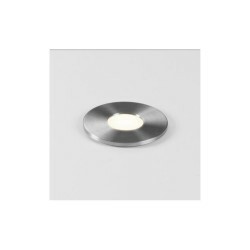 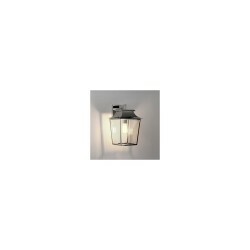 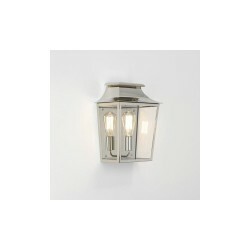 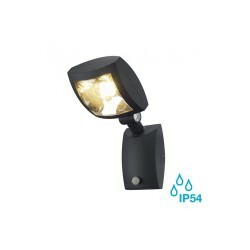 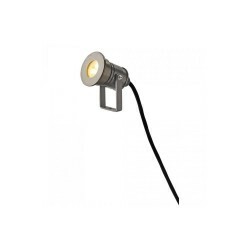 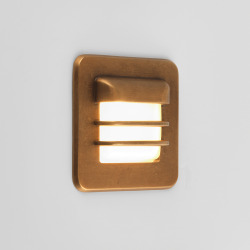 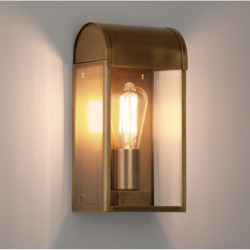 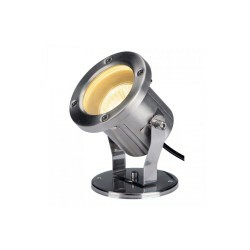 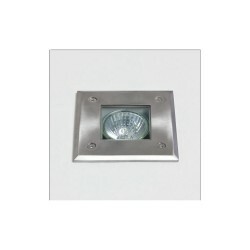 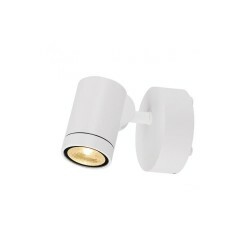 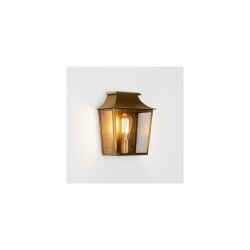 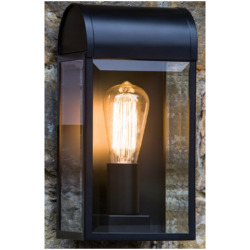 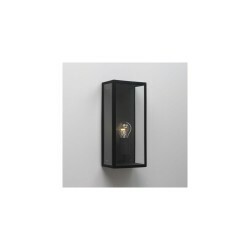 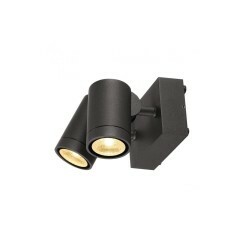 The Astro Lighting 1309009 Arta 150 Round Black Exterior Wall Light offers a superb outdoor lighting solution for both residential and commercial properties. 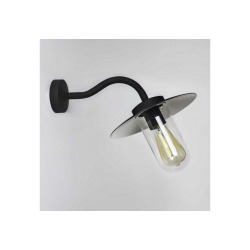 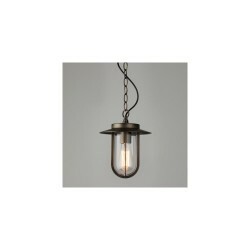 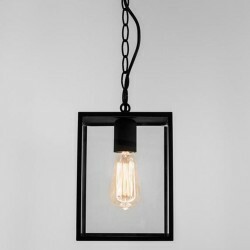 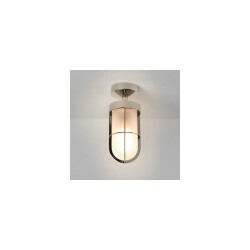 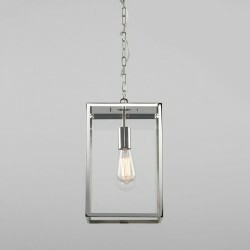 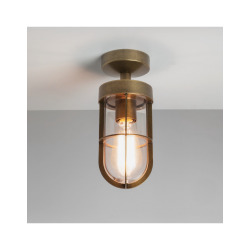 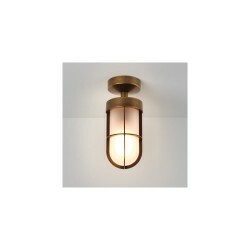 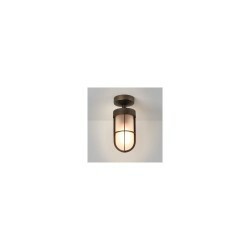 With its etched glass diffuser and painted black finish, this robust fitting’s simple circular design complements a wide range of modern settings.